After 9 months of site preparation, building proper has begun at the school with foundations, footings and reinforcing steel in the new main teaching block and gym and foundations are complete in the new Rumaki. It’s great to see some ‘physical’ building happening for the project after the rehabilitation of the site and getting the essential services and building preparation in place. Later in February we should see the erection of steelwork on the main block. 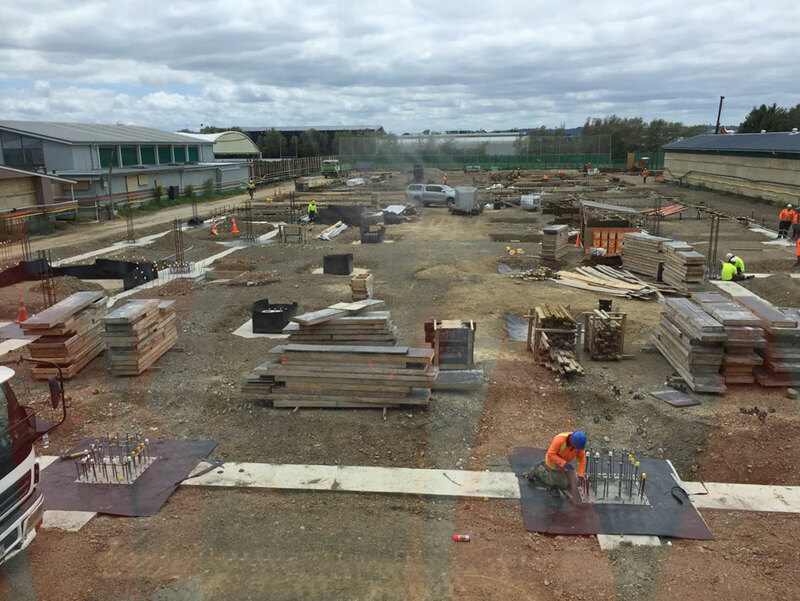 Excavation and preparation continues on the new Whare Tapare site and the pedestrian access bridge from the main school area to the gym and playing fields is open. We have successfully achieved a total build site separation from school activities with fencing, accessibility and walkways clearly defined. Both the contractor, Downer, and the Ministry of Education have been totally committed to ensuring all the relevant Health & Safety measures are in place to provide a safe and secure environment for the school to maintain its operations. We are all aiming for a zero harm construction project. Critical to this is making sure everyone in the school community – pupils, staff, visitors – keep to the designated pathways and don’t put themselves in potential danger of construction activity. The main school vehicle access gate and entry will be limited to disabled access and parking, courier and administrative deliveries. All staff and public parking will be in the Tapac carpark. Access to school will be via the hall gate entry and down towards the administration office. Foot traffic through the main school gate will remain. There is good signage and green pathway arrows to guide students and staff around the school. Students will not only be returning to school, but also to a major construction site alongside teaching areas and accessways. 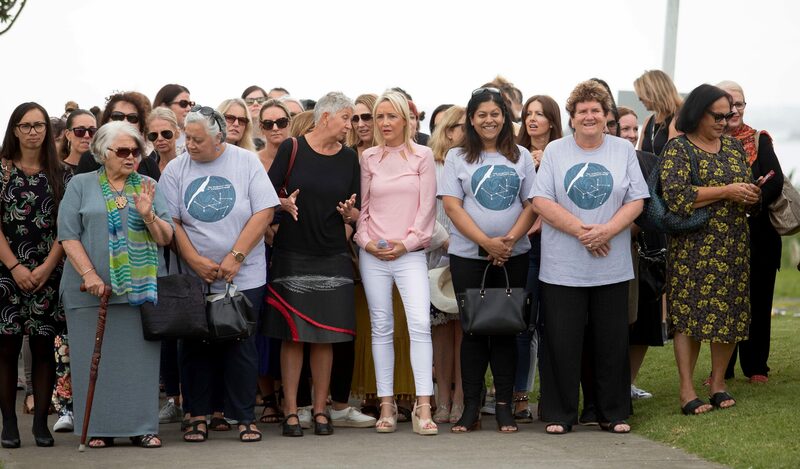 We are in for some short-term inconvenience, but the end result will be the beginnings of a great new era for Western Springs College Nga Puna O Waiorea.